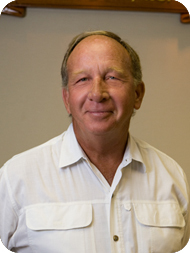 Yacht Broker Brad Nelson : Atlantic Yacht & Ship, Inc.
Brad Nelson grew up in a small beach community in Southern California and early on developed a strong interest in the ocean and water related activities. Brad was on active duty in the Navy for ten years, and upon leaving the Navy got his US Merchant Marine Officers License. Brad joined Atlantic Yacht & Ship in the 1990’s and has been with the company continuously since that time.